Professional: All CMIs abide by the inspection industry’s toughest Code of Ethics. Vetted: All CMIs have agreed to submit to periodic criminal background checks. 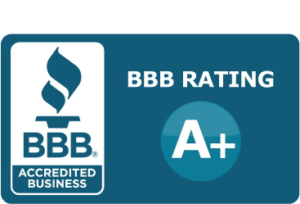 The Best: Not everyone can become a Certified Master Inspector®. Hiring a CMI means hiring the best. 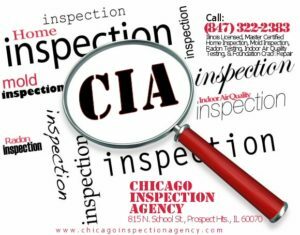 Brett Kelley at Chicago Inspection Agency is a Certified Master Inspector® by the Master Inspector Certification Board. For his record, click Here. In addition, the consultant must pass the same ethical requirements and background checks required of all InterNACHI members. Holly Smith is proud to have completed her certification, and has performed over 500 mold and indoor air quality inspections in her tenure at Chicago Inspection Agency. To view her InterNACHI record, click here.